Art, drama and music are a universal and imaginative language, a window on human thought and emotion. Experiencing the Arts makes us more perceptive and sensitive and widens our horizons. That entry into other worlds and minds give us ways of seeing, hearing and expressing form, imagination and meaning. The Arts teach us to think critically, read perceptively, write lucidly and speak articulately; they connect us to others and give us pleasure for its own sake. 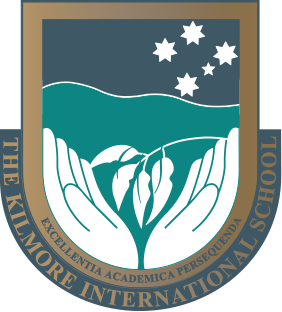 Great emphasis is put on the Arts at The Kilmore International School. 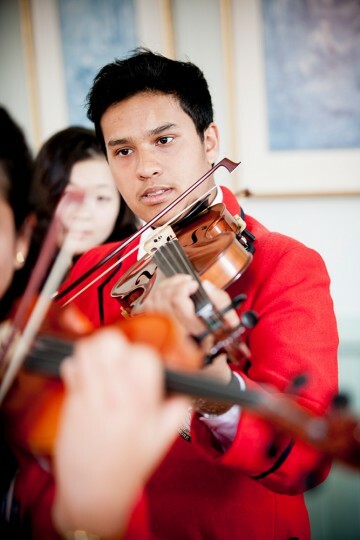 Art, drama and music are part of the core curriculum up to Year 9. Students develop music appreciation and performance skills and have access to a keyboard studio; we also offer private instrumental and voice tuition. In the Visual Arts, students sample and explore a wide range of media and materials. Drama lessons allow students to develop character and individual performance skills. There are many opportunities to perform at assemblies and exhibitions, plays and concerts are also held regularly. The Arts teach us to think critically, read perceptively, write lucidly and speak articulately.